Backup Camera, Bluetooth, Push Button Start, Passive Entry, Mp3 CD Player, USB & AUX, Auto Headlights, Trunk Anti-Trap, Steering Wheel Sound Controls, Traction Control, and More! All of our vehicles come with a Pigg Certified Warranty ensuring quality you can trust!!!!! Every vehicle passes an 80-point inspection!!!!! 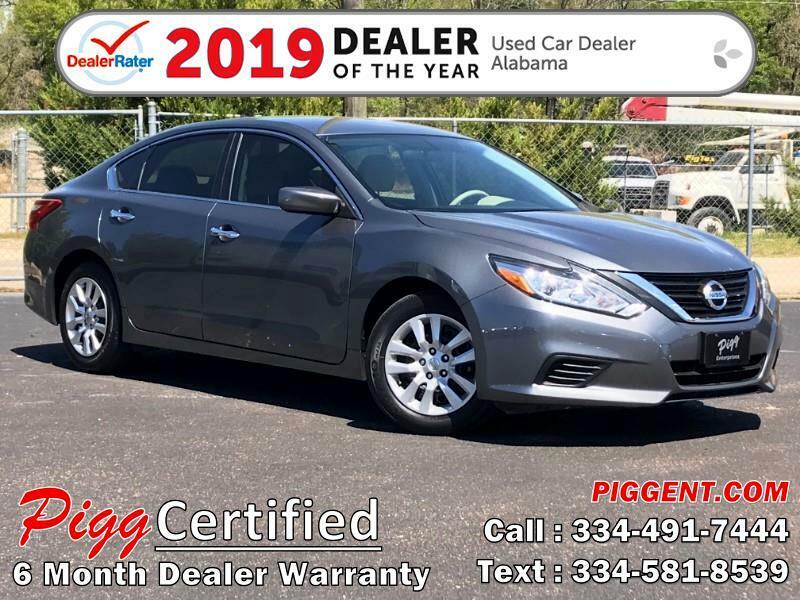 For more information on the Pigg Certified Warranty, please contact us at 334-491-7444. Visit our website www.piggent.com for more photos and a FREE Carfax History Report on this or any of our other vehicles.